The digital currency space is a very competitive one. Every investor is looking for the most promising digital currency to invest in. Over the past few days, the bears have been in control of the market. Even the world’s largest digital currency – Bitcoin (BTC), declined sharply and traded below its key support level. Other digital currencies in the market followed the trend of Bitcoin (BTC), and some of them lost more than 10 percent of their values. 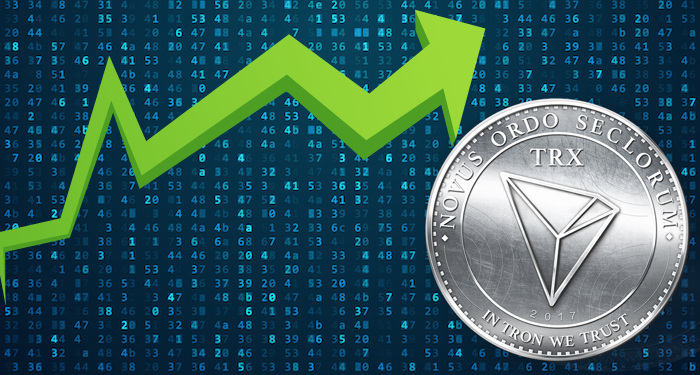 However, a price trend reversal is presently going on as some of the coins have started trading in the green. 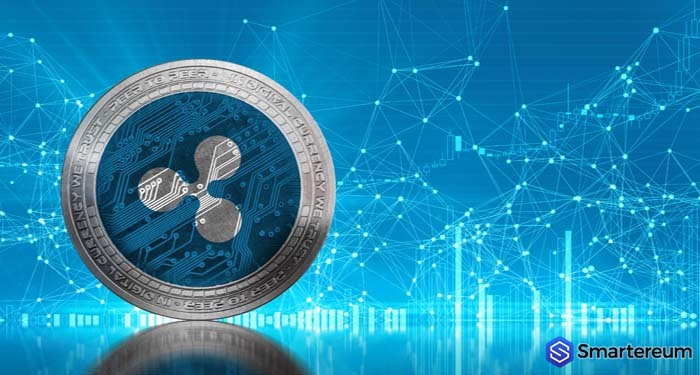 XRP, which was down by over 11 percent yesterday, is now up by more than 4 percent. Stellar Lumens was also affected during the massive declines across the board. However, the digital currency refused to stay down as it is now trading in the green. Stellar Lumens has been known for its resilient price reversal trend, and the digital currency has remained strong over the years. The blockchain project has also seen increased institutional interest over the past couple of months. 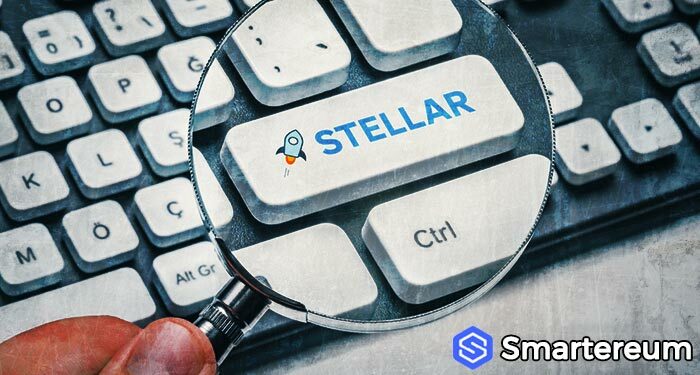 A research carried out by Fundstrat reveals that corporate and institutional investors believe Stellar Lumens is a promising blockchain project with a lot of potentials. 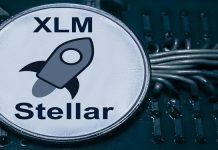 Listed below are some of the crucial reasons why investors should be bullish on Stellar Lumens (XLM). 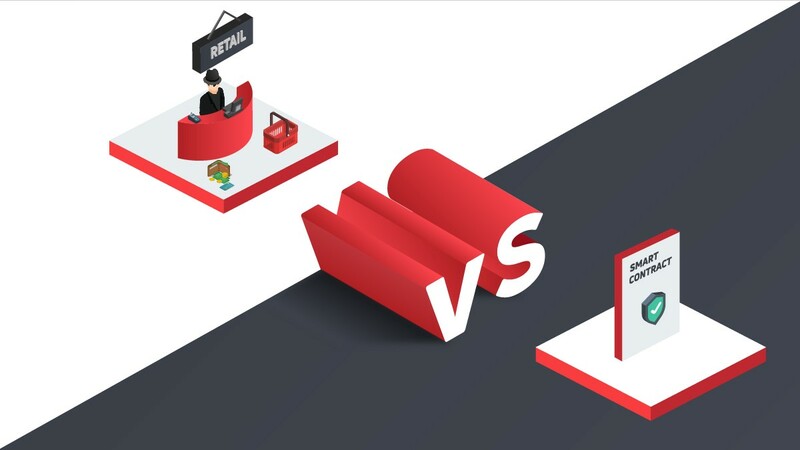 In the digital currency space, the market can only move in two different directions. Whichever direction a digital currency goes depends on the trends and developments around the coin. If a digital currency see an influx of good news, or it gets a new partnership or listing, its value will likely move in the positive direction. It’s evident that there is a formation of XLM pennant that could cause the value of the coin to increase massively in the near future. The present triangle will be broken soon, and it will send the value of XLM in an unusual rally. The break of the triangle can either be for the better or worse. On the upside, the bullish target of the outbreak is at $4.2. However, if the outbreak goes south, the value of the coin might decline to $0.025. This outbreak is set to occur early to mid-2019. Not everyone has the patience to wait until the value of Stellar Lumens starts showing some positive momentum again. 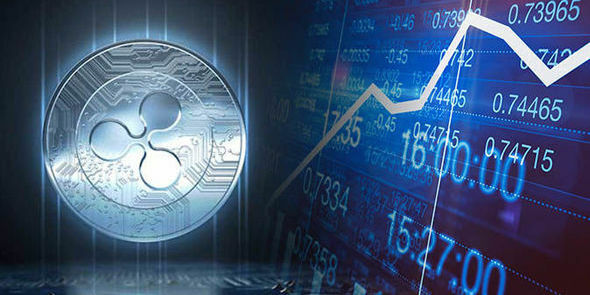 There is a projected 50 percent increase in the value of XLM which may take a little more time to fulfill. Based on this projection, the value of XLM will hit 36 cents in the next one week and a half. This is likely to happen because the digital currency has broken the ongoing downward trend in the market a while ago. The digital currency is now in a positive zone, which means the bulls are beginning to set in.